Tap Tap Breaking: Break Everything Clicker Game is a simulation game created by ODAAT studio. The simulation game is about clicking infinitely to break every unimaginable object from chopsticks to the Sun itself. A free app for Android, by True Developers Studio. 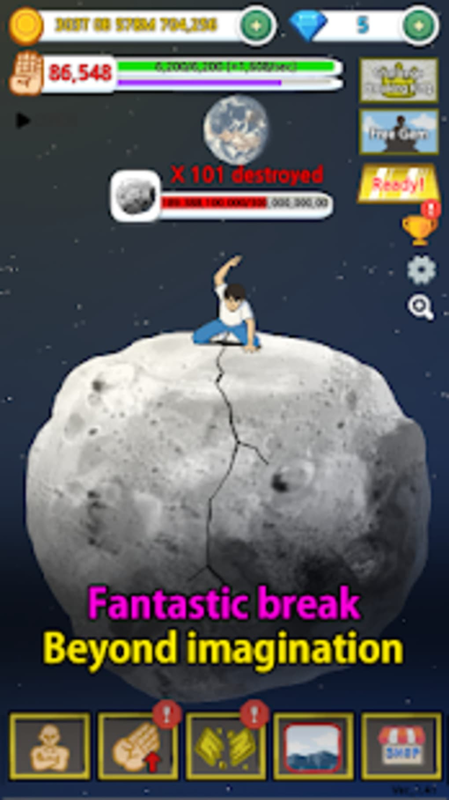 Tap Tap Breaking: Break Everything Clicker Game lets players rise as the universe’s master of breaking things with their powerful chop. The game starts with breaking the simplest objects. Players have to begin manually breaking chopsticks. Their character’s hands also receive damage every time they break an item. The character stops if their hand’s health drops to zero so players must watch out. Destroying items consecutively will initiate the multiplier bonus or “Skill power mode” that can increase the attack speed and money earned, along with activating hand invulnerability. The breakable items fall under three categories: Earth Things like chopsticks and lumber, Universe Things like alien skulls, and God’s Things like the Sun and other planets. 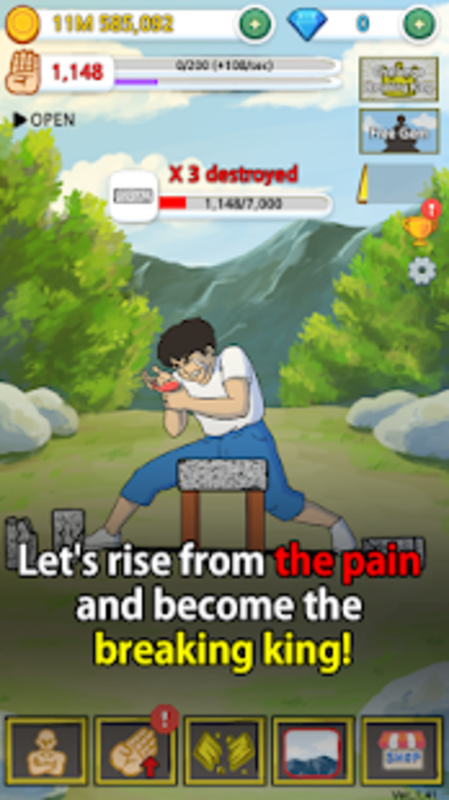 Players earn money every time they start breaking an object. They use that money to upgrade their character’s hands, enter new biomes with passive skills, and break harder objects. 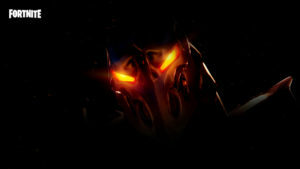 The hand can be upgraded with improved power, health, regeneration, critical power, and critical chance. 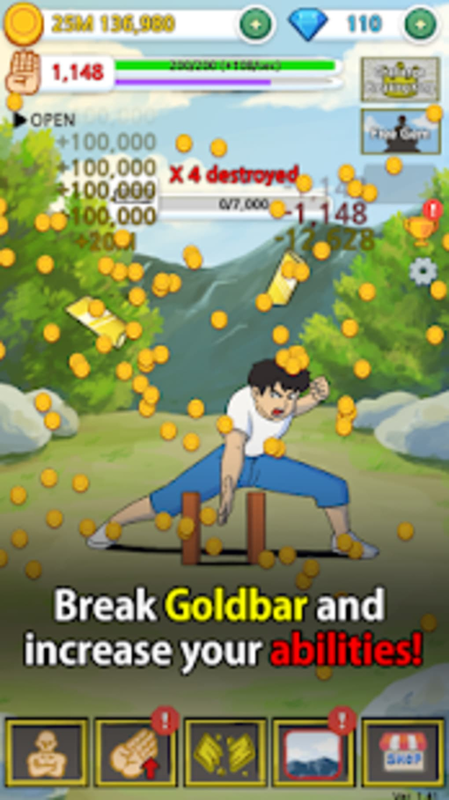 There is a gold bar that users can break for extra money although it can be only accessed after breaking a certain amount of items. Users can consume in-game resources like gems to increase their “breaking” power by x2 or x5, as well as automate their striking and reward picking process. 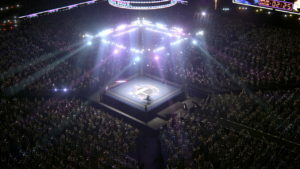 Players can try the “Challenge Breaking King” mode where they have to demolish a number of objects within the time limit. The multiplier bonus is in reset for an extra challenge. 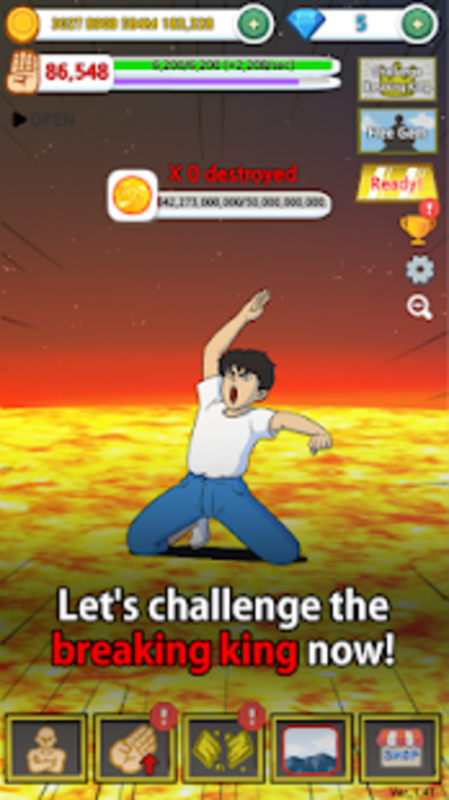 Completing the challenge will give them in-game monetary rewards. 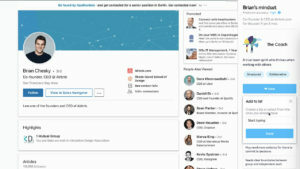 They can multiply the rewards by allowing a partner advertiser to run their videos. 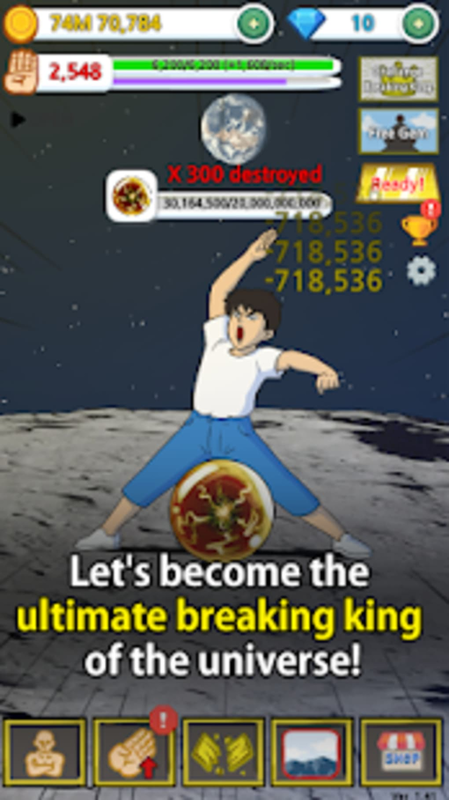 Challenge Breaking King can only be accessed limitedly and there is a cooldown before accessing it again. There is also a milestone or achievement system that gives gems for breaking load of breakable items and every upgrade purchased. Gems are also collectible through advertisement partners. 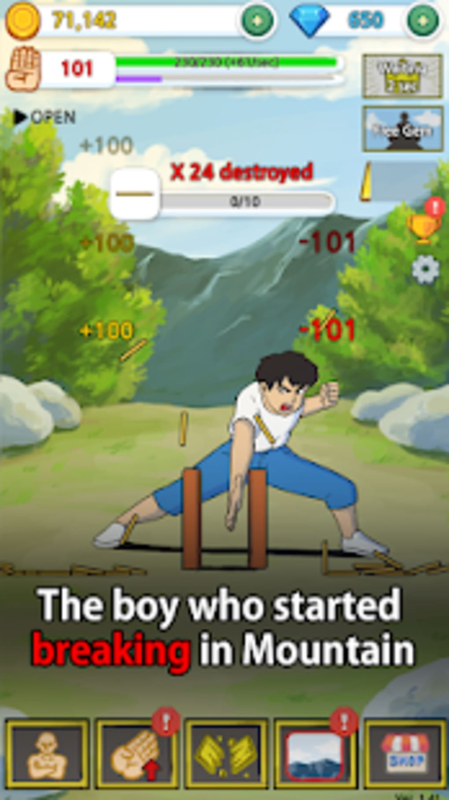 Tap Tap Breaking: Break Everything Clicker Game is a very simple idle clicker game that anyone can play to pass some time. The premise is very ridiculous and funny, combined with the cheesy art style and music. There is something appealing with clicker games despite their shallow features: the desire to go further while getting stronger and higher. 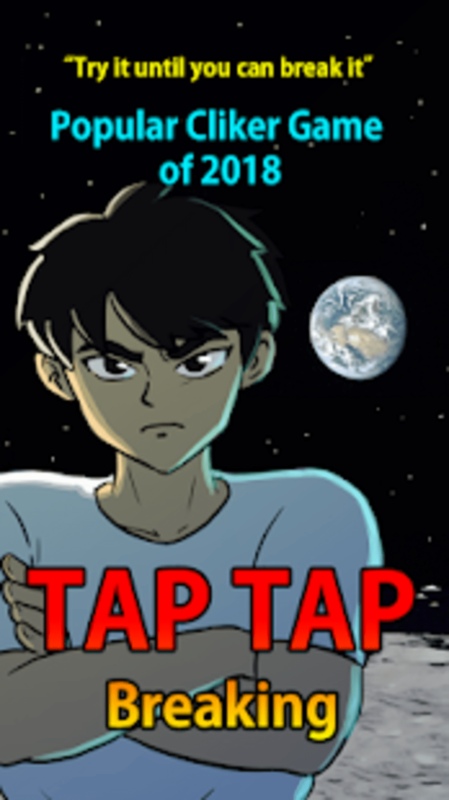 What do you think about Tap Tap Breaking: Break Everything Clicker Game? Do you recommend it? Why?